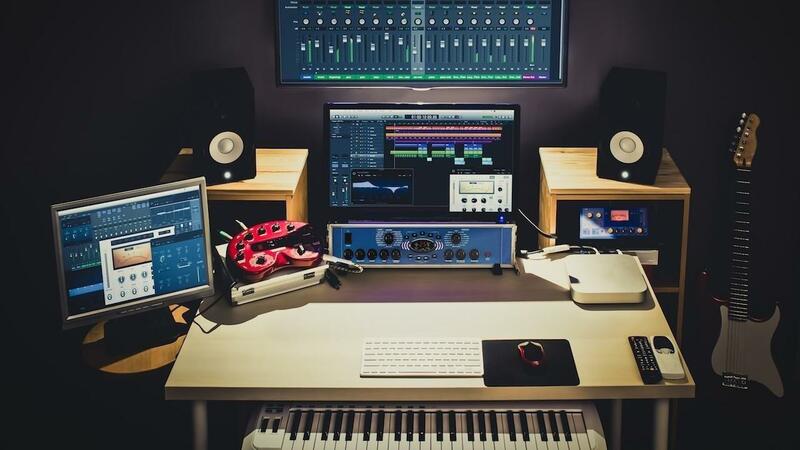 Create radio-ready tracks and produce your way to profit with the Lucrative Home Studio. Taught by award winning producer Gary Gray, the Lucrative Home Studio will help you master the business, technical, and creative secrets of consistently producing professional radio-ready recordings. This 8 module online training program will take your production chops WAY beyond tracking, mixing and mastering and help you produce your way to profit and satisfaction. If you want to attract and retain high-paying clients like production companies, ad agencies, corporate and label gigs, take this course and see how to keep your clients happy and coming back for more. You will learn how to build a state-of-the-art home studio that consistently produces top-quality professional recordings without shelling out thousands of dollars to go to other studios (that you will no longer need).